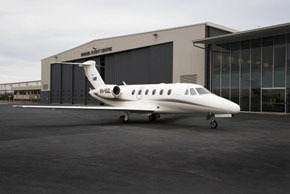 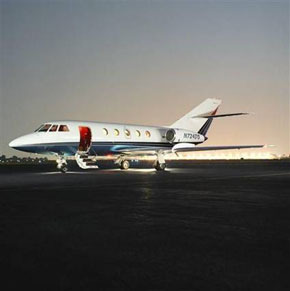 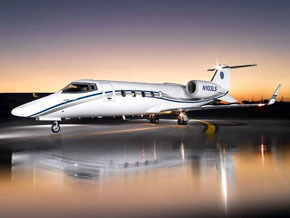 The Lear 60 is one of the “preferred” Jet options for the Business and Leisure Travelers. 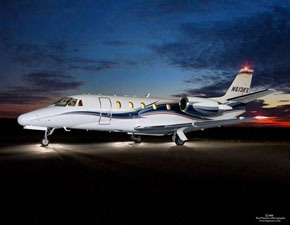 The Lear has 6 seats with a refreshment center in the front cabin. 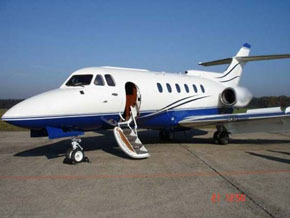 Most the aircraft have an enclosed washroom in the back (aft section) of this jet. 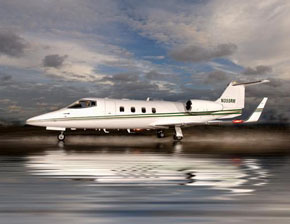 The Lear is designed for flights up to 4.5 hours. 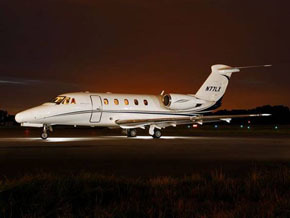 Our clients reserve flights from Las Vegas to Orlando, Dallas to Chicago, Las Vegas to Seattle or Los Angeles to Napa California. 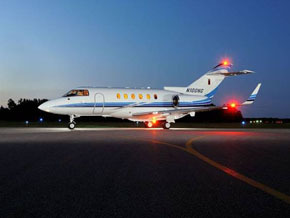 Need more seats, the Falcon 20 has 9 seats and is a premier option for small groups for business trips or weddings. 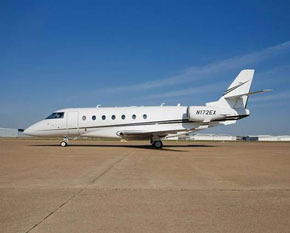 The cabin is spacious and the baggage compartment will handle the bags for all travelers.